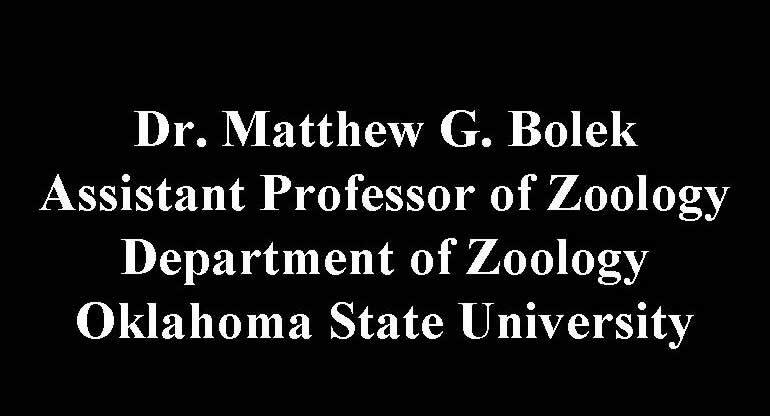 I am currently an assistant professor of zoology in the Department of Zoology at Oklahoma State University. My research interests are in the area of ecology and evolution of parasite life histories and parasite taxonomy. 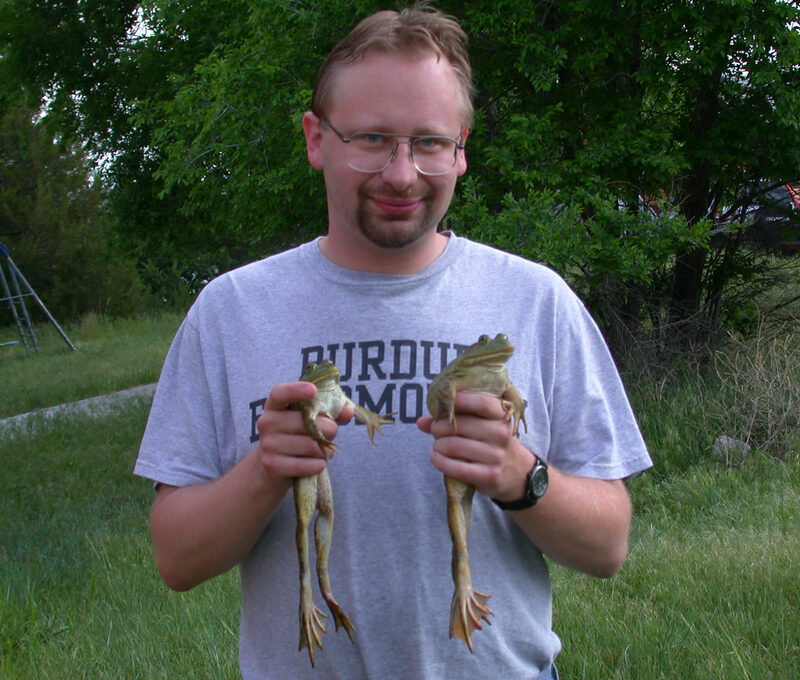 I utilize parasites of amphibians and aquatic invertebrates in order to investigate parasite ecology and evolution because lower vertebrates and invertebrates have invaded a multitude of micro-habitats and exhibit a striking diversity of life histories, reproductive modes, body sizes, foraging modes, and trophic relations. 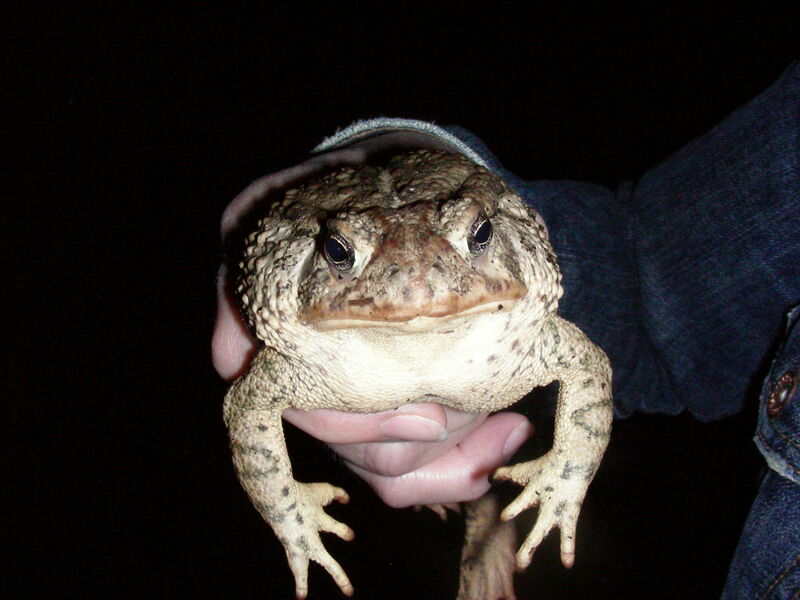 They serve as both intermediate and definitive hosts and their parasite fauna is diverse. Therefore, these hosts provide a good model for studying biotic and abiotic ecological factors that determine parasite species’ distribution, abundance, and movements through ecosystems. This system enables our laboratory to investigate questions of how host and parasite life histories co-evolve, and affect parasite community structure, parasite biogeography, and distribution in time and space. © 2010 Designed, produced and maintained by Matthew Bolek. All rights reserved.